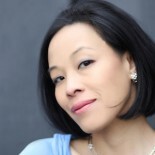 Lia Chang: Will Calhoun to Interview Bernie Worrell at ASCAP’s “I Create Music” Expo on April 30 in L.A. The ASCAP “I Create Music” EXPO will take place April 28-30, 2011 at the Renaissance Hollywood Hotel in Los Angeles, CA. The “Master Session with Bernie Worrell Interviewed by Will Calhoun” will be held on Saturday, April 30 from 11:45am to 1:00pm in Hollywood Ballroom 1 on the 2nd Floor (Mezzanine) of the hotel. The legendary Bernie Worrell – composer, arranger, bandleader and keyboard synthesizer pioneer – is best known for his association with two influential Rock and Roll Hall of Fame bands: Parliament/Funkadelic and Talking Heads. He has also put his creative stamp on the work of other artists such as Keith Richards, The Pretenders and Deee-Lite, among others, and is one of the most sampled musicians ever, with his timeless grooves and riffs propelling the music of De La Soul, Dr. Dre, Snoop Dogg and others. He continues to perform with various groups, including Bill Laswell’s “Method of Defiance” and three of his own latest projects, which include rock/funk/fusion project, SociaLybrium, the dynamic duo of WesNWorrell as well as the Winter 2011 jazz album, “Bernie Worrell: Standards”. Not many artists have Will Calhoun’s vision and artistic energy, so much so as to be Grammy winners and to contribute to so many genres: jazz, rock, hip-hop, ambient, and more, while concurrently producing, touring, creating new projects, working on films, and continually pushing the envelope. Calhoun has this creative vision, and he is doing an extraordinary job keeping music a spiritual and motivating force in his life. 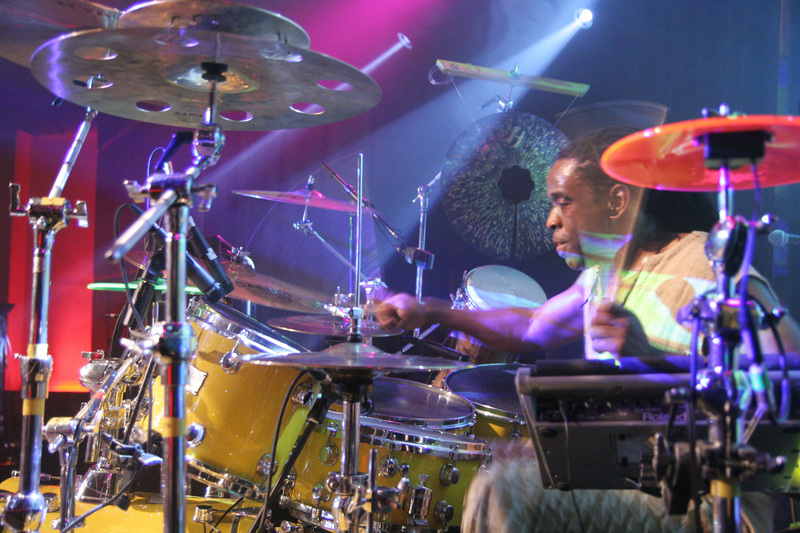 Calhoun’s unique blend of improvisational and hard rock drumming can be found on each of Living Colour’s four Epic releases. As a member of Living Colour, Calhoun received a Grammy Award for Best Hard Rock Performance by a group and another for Best Hard Rock Performance. In addition to his work with Living Colour, Calhoun has recorded and/or toured and performed with diverse artists including B.B. King, Mick Jagger, Jaco Pastorious, Harry Belafonte, Pharoah Sanders, Jack Dejohnette, Paul Simon, Lou Reed, Marcus Miller, Dr. John, Carly Simon, Herb Alpert, Oumou Sangare, Rolling Stones guitarist Ron Wood, Wayne Shorter, Steve Vai, Joe Satriani, and The Allman Brothers. As a producer, player, and songwriter, Calhoun has worked on Herb Alpert’s Grammy-nominated CD, Colors, and Mos Def’s “The New Danger”. Calhoun’s latest creation, “Native Lands”, is his follow-up release on Half Note Records. The album can be described as Jazz meets World, coupled with trance-inducing urban music. This dual disc (CD/DVD) combines Calhoun’s experiences as he marries his far-reaching interests in a genre-bending collection that taps key expressionists from various backgrounds. Among those contributing are Pharoah Sanders, Mos Def, Buster Williams, Stanley Jordan, Kevin Eubanks, Marcus Miller and Wallace Roney, as well as Nana Vasconcelos from Brazil and Cheick Tidiane Seck from Mali. Calhoun will talk to Worrell about how Bernie broke into the music business, pushed the envelope and evolved creatively in his craft. 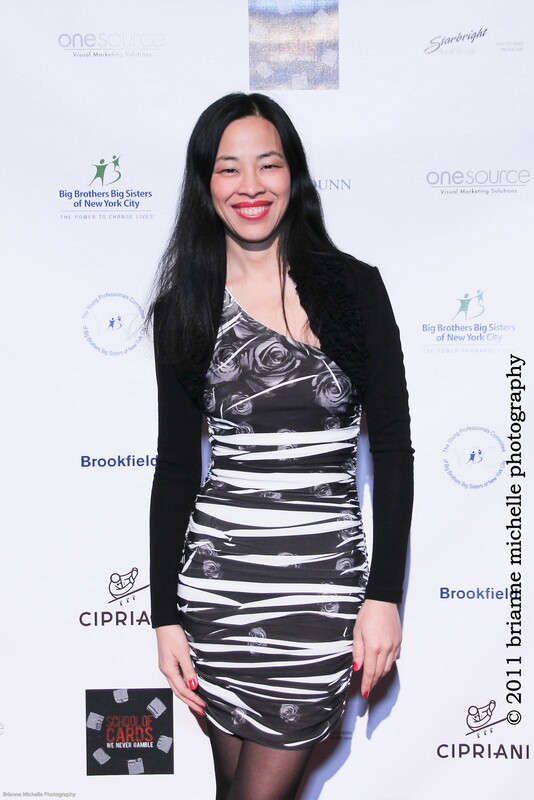 This entry was posted on April 27, 2011 by Lia Chang in African American Artists, Entertainment, Music, Travel and tagged ASCAP, Backstage Pass with Lia Chang, Bernie Worrell, I Create Music Expo, Lia Chang, Parliament/Funkadelic, Renaissance Hollywood Master Session with Bernie Worrell, Rock and Roll Hall of Fame, Talking Heads, Will Calhoun.